Review of "Miss Peregrine's Home for Peculiar Children"
“Miss Peregrine’s Home for Peculiar Children” is a book that I will keep for the rest of my life. I love everything about this book- the story, to the characters, and the marvelously selected photos. I will admit that I did not find this to be a quick read, but I enjoyed every moment I spent on this book. I did not mind taking my time because I wanted to absorb every detail. “Miss Peregrine’s Home for Peculiar Children” is hard to describe. It is paranormal, but it felt base in reality more than most paranormal books. Jacob’s difficulties with him grandfather and the journey for the truth about his past were both thing many people struggle with. They may not get the opportunity to go to English to discover more about a family member as fascinating as Jacob’s grandfather, but wouldn’t you given the chance? I know I would have rushed a plane given the opportunity. It had some terrifying moments with monsters that would have haunted my nightmares if I weren’t such a fan of horror movies. “Miss Peregrine’s Home for Peculiar Children” is just such a breath of fresh air; I can’t say that I’ve read anything like it. If you want to get a taste for the book, you could always just skim the pages and check out some of the pictures. I’m not sure if that would spoil the plot, but at least it will give you a sense of what you are in for. If the pictures don’t lure you into reading the book then you just completely lack curiosity. I’m not really sure what else there is to say without giving away the plot. 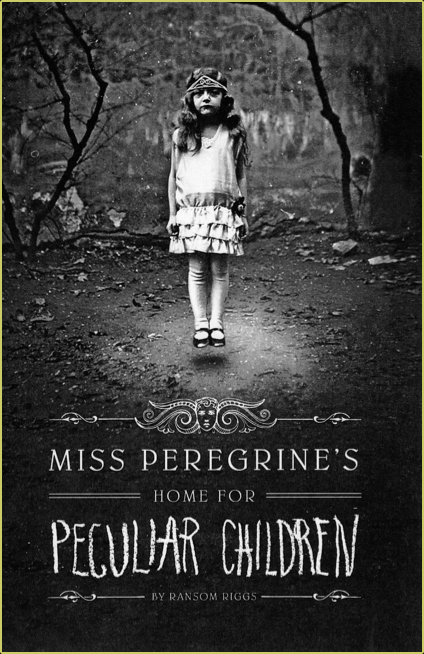 “Miss Peregrine’s Home for Peculiar Children” is something best read without much knowledge, but with an open mind. 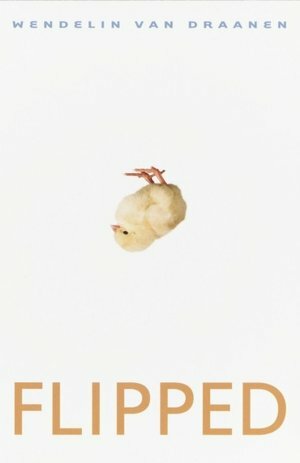 The book is peculiar, but I found it absolutely charming. This isn’t a book for everyone, but I hope everyone at least gives it a shot. 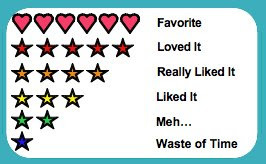 I know this is a super short review; I just don’t want to spoil the delightfulness of this gem by ruining the plot. Synopsis: Despite the tumor-shrinking medical miracle that has bought her a few years, Hazel has never been anything but terminal, her final chapter inscribed upon diagnosis. But when a gorgeous plot twist named Augustus Waters suddenly appears at Cancer Kid Support Group, Hazel’s story is about to be completely rewritten. "The Fault in Our Stars" is my favorite book by John Green. I had serious issues putting it down. I stayed up WAY too late two nights in a row reading it. If I didn't have a job, I would have read it in one sitting. I don't think I've had a crush on a book this hard since "The Hunger Games". Why is this book so swoon worthy? The character are AWESOME. Hazel and Augustus are characters with depth and personality. They may not have talked like your average teenager, but they've been through more in a few years than most people go through in an entire lifetime- makes sense to me. This is especially true in Hazel's case- she is way beyond the intellectual level of most high school students and John Green shows this through her dialog. Isaac is another great character that I kind of wish had more face time. Of course the book had more than just great characters. "The Fault In Our Stars" was beautifully written with a fantastic plot. I have to admit I had no idea what the book was about before I bought it. I just knew that John Green had a new book and I HAD to read it. The book is about teenagers battling cancer so it does tear at the heartstrings, but is also hilarious. John Green is one of the masters of mixing devastating issues with humorous dialog and hi jinks. This is a must read book! I am just going to wrap up my review now because you just have to go out and read it. This is a book that will permanently live on my bookcase and I will lightly nudge my future children to read. I say nudge but I'll probably end up being like "OMG YOU MUST READ THIS BOOK OR I'LL GROUND YOU FOR LIFE!!!". Just kidding, I would probably just use reverse psychology and tell them they aren't allowed to read it. I think this review just got weird... In short, the book is LEGENDARY.